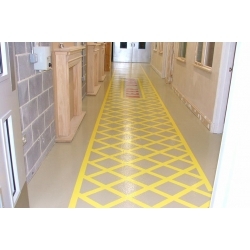 Rust-Oleum 9200 Rust-O-Thane is a satin, water based polyurethane for a very durable and colourfast finish on metal. 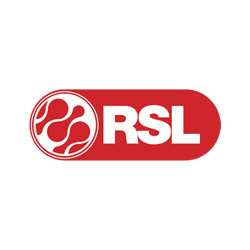 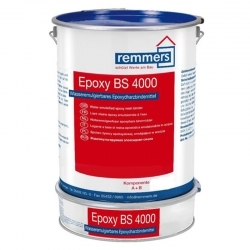 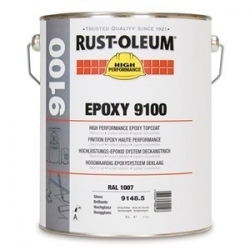 Rust-Oleum Rust-O-Thane 9200 is intended for application on substrates, which are coated with Rust-Oleum or Mathys epoxy or acrylic coatings (e.g. 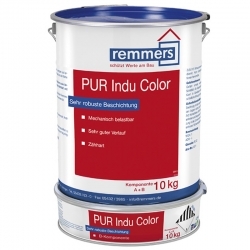 Rust-Oleum 9100 and 5401 or Mathys Pegasol and Pegalink). 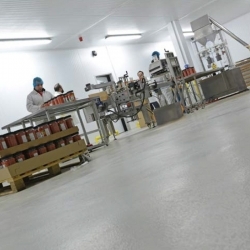 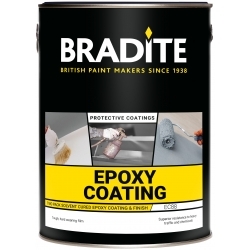 The application area consists of coated floors, coated walls and primed metal. 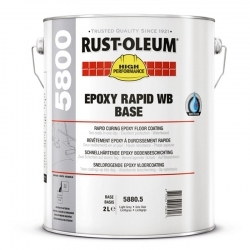 Rust-Oleum 9200 Rust-O-Thane assures appropriate protection against solvents, moderate alkalines, weak acids and chemical cleaning. 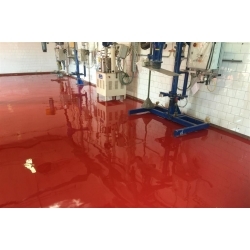 Rust-Oleum 9200 Rust-O-Thane is especially recommended where general urethane performance like excellent weather resistance (UV), easy cleaning and abrasion resistance is required. 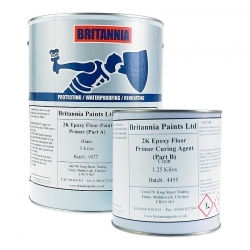 NEW: Now also available in convenient 1 litre packaging, take a look at our Rust-O-Thane 9200 Handy Pack. 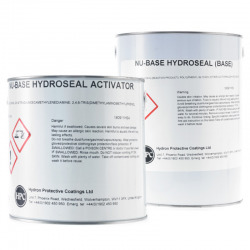 Ideal for smaller projects the new convenient 2-component packaging provides the base and activator in one convenient kit and the activator is supplied with a user-friendly spout cap.